Our website has just had it’s first Birthday. Thanks to all our visitors of the website & your for support over the past 12 months. 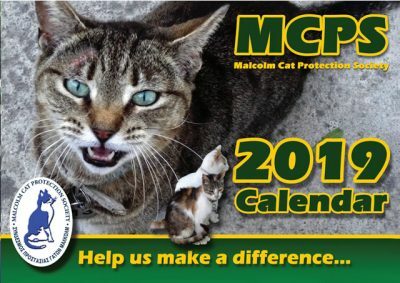 The new website wouldn’t have been possible without Mark Shelley our web designer & the MCPS & cats will be eternally greatful to Mark. 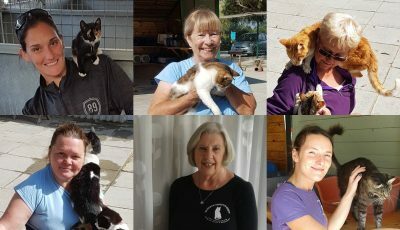 Along with the website, thanks to your support our sanctuary continues to improve with the funds that are donated & your sponsorship of our cats.